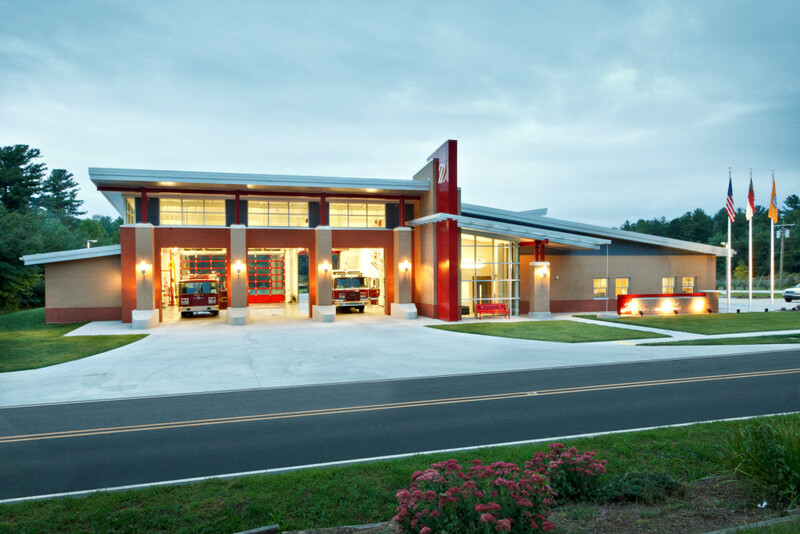 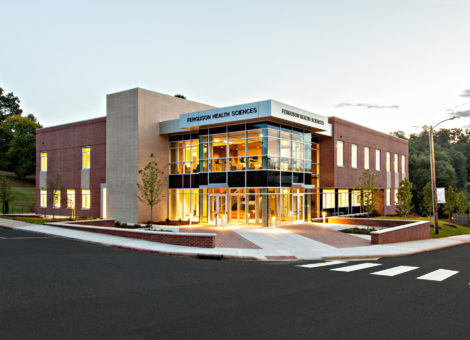 The Hendersonville Fire Department was completed by Cooper Construction Company in the fall of 2014. 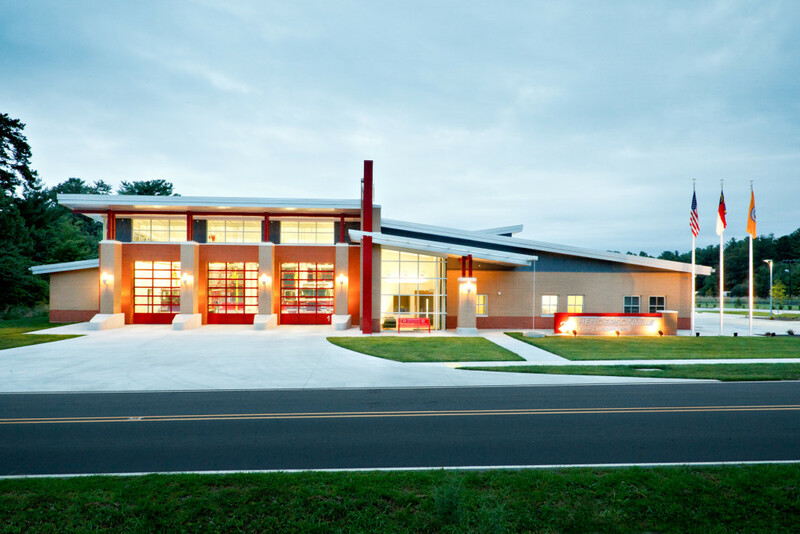 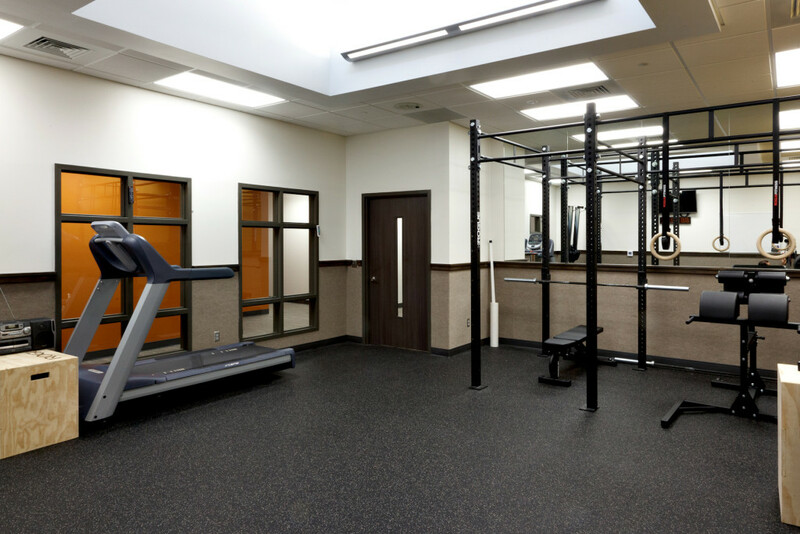 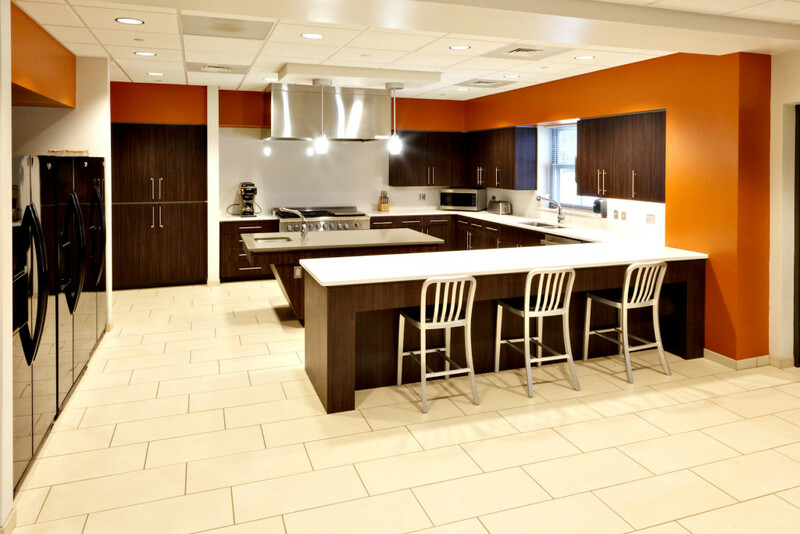 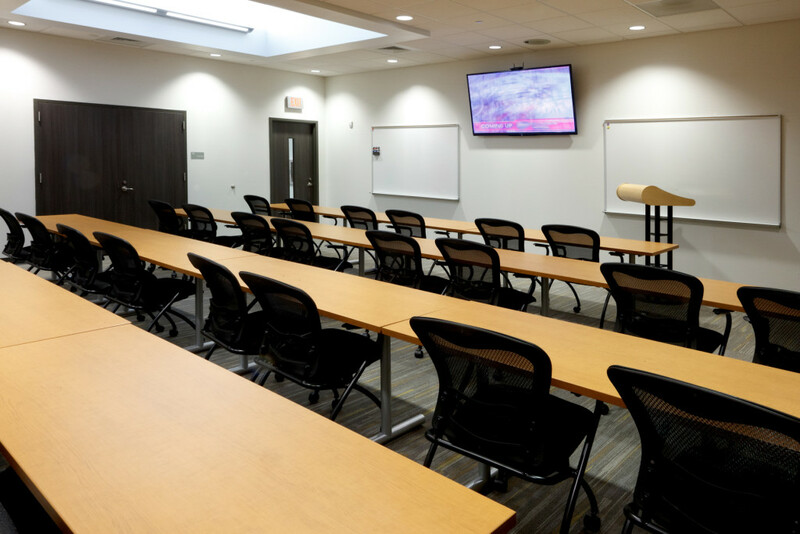 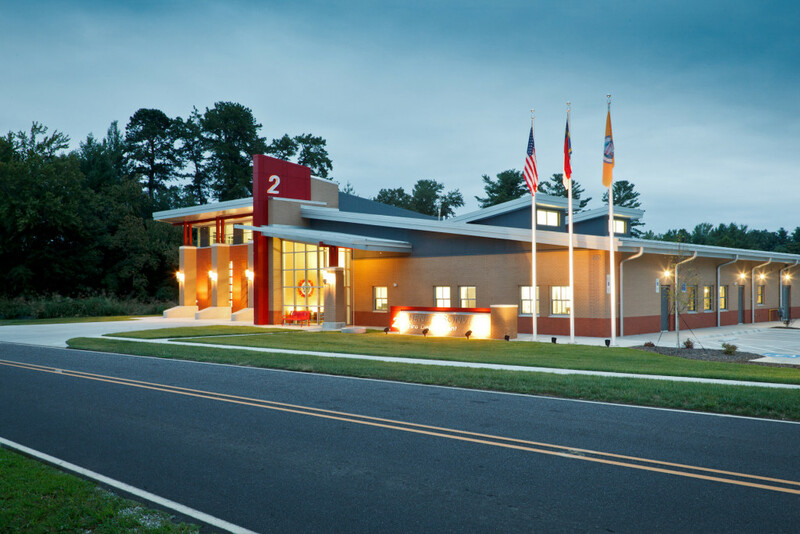 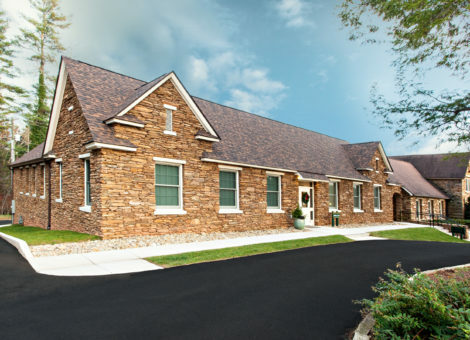 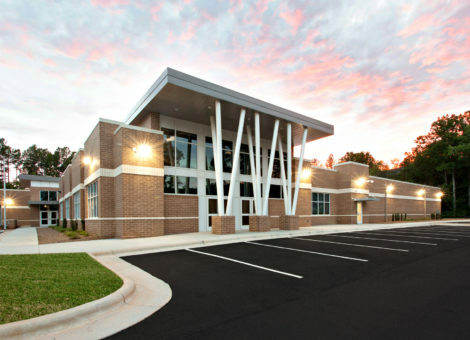 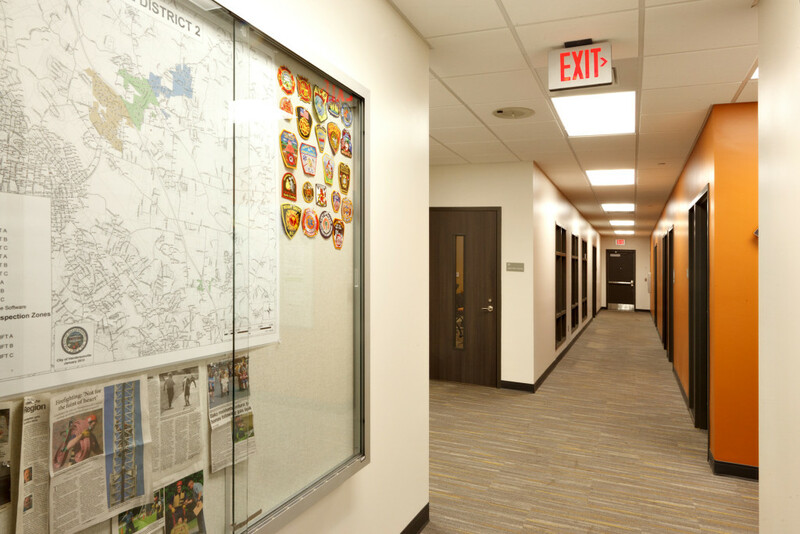 The nearly 11,000-square-foot fire station on Sugarloaf Road in Hendersonville, NC includes a meeting room capable of hosting 47 personnel during training; more storage for turnout gear and a workout room for physical fitness. 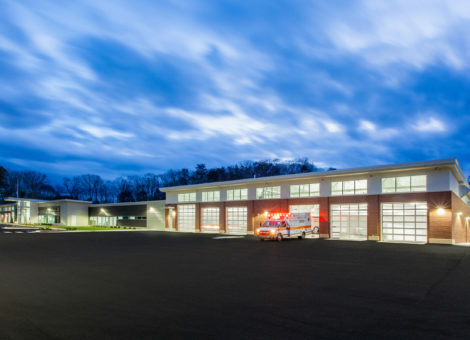 Another new feature built into Station 2 is a decontamination room, where chemicals and toxic soot can be washed safely from turnout gear without mixing it with bunkroom linens or other gear. 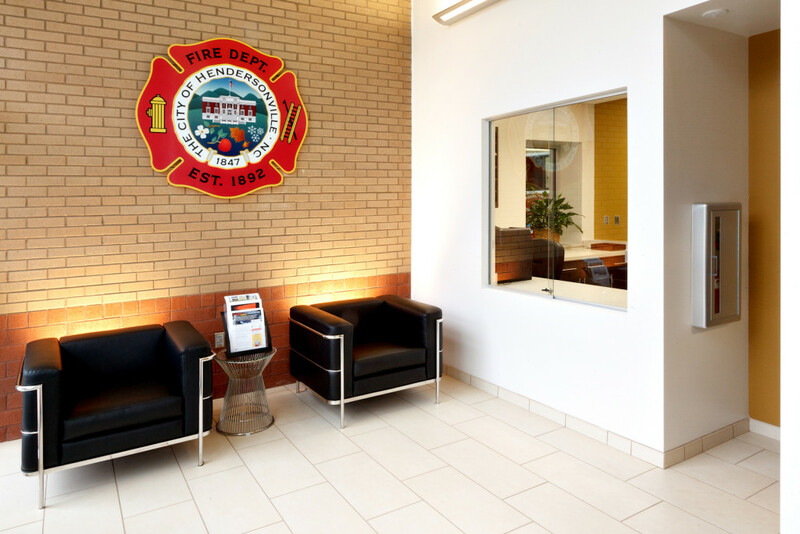 Architects designed the room to serve double-duty, incorporating a manhole cover and narrow vent so firefighters can train for confined space rescues.